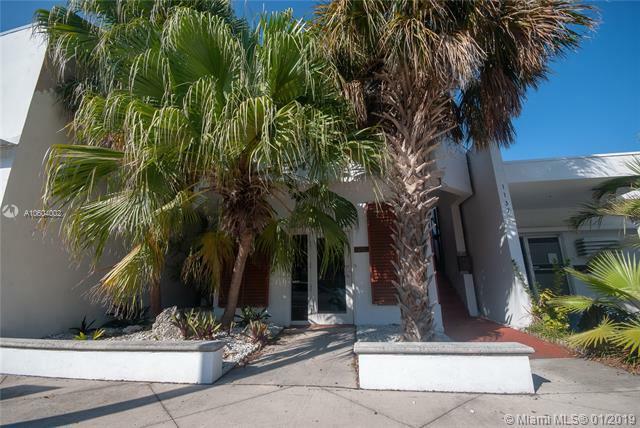 Wonderful opportunity to purchase in the Normandy Village commercial district! 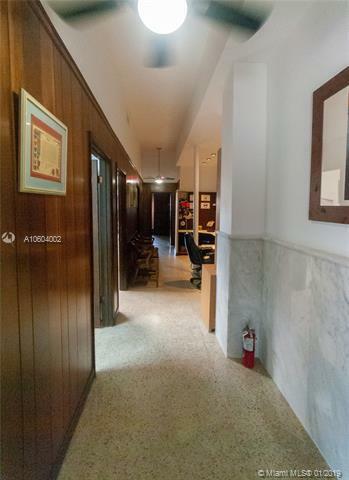 Well maintained office building with apartment on 2nd floor. Nicely improved by current owner of 40 years, with terrazzo flooring, impact windows & doors throughout, and all set up with its own natural gas generator. 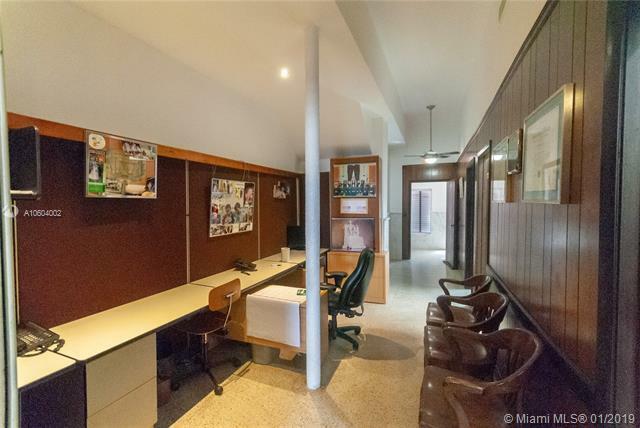 Currently features a reception area, 3 private offices, room for several work stations and 2 meeting room areas. Huge private patio in rear is great for networking parties & art projects. 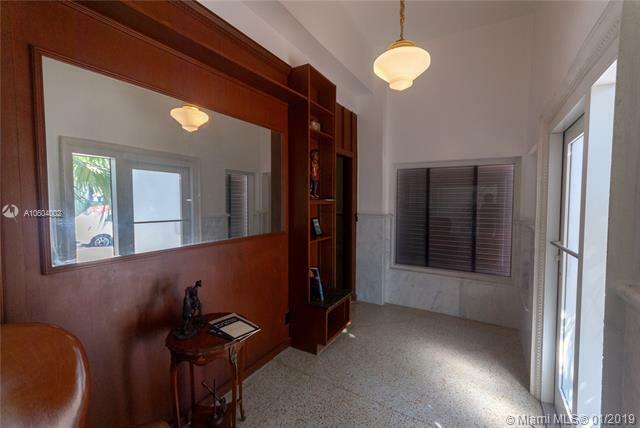 Perfect for new owner/user looking to get a foothold area before Towncenter comes to fruition. This is a rare opportunity.